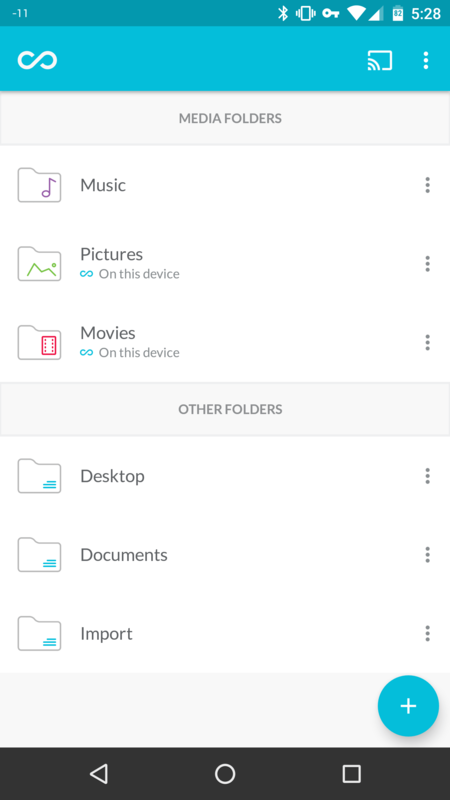 cloud storage Lima Lima Ultra MEELIMA PERSONAL Review SECURE Beefed up “Personal Secure Cloud storage” with the Lima Ultra, is it all that? Yes! 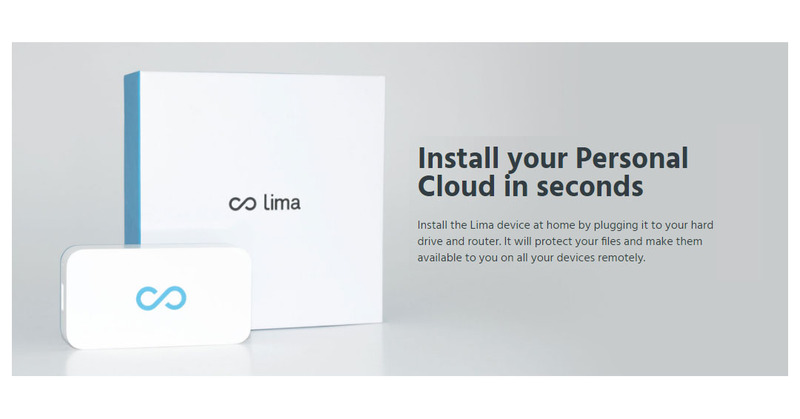 Beefed up “Personal Secure Cloud storage” with the Lima Ultra, is it all that? Yes! As the title suggest; Secure Personal Cloud Storage platform hosted at home by you for you. The previous version was named Lima and had some issues when it came to performance, this is why we have the Lima Ultra. More under the hood power to give you what you need. 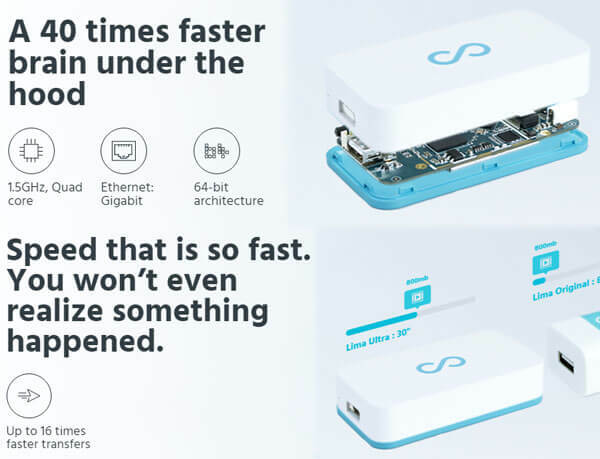 The only limit is the storage device you’ll attach to it and the speed of your home internet. While we have a large array of storage options in the cloud, there hasn’t been a lot of “EASY” home setup for the common “Joe Schmoe” to come along and use. Lima is looking at breaking that mould and encourage home users to put the security of their cloud content back in their own hands. Let’s have a look at the hardware of the Lima Ultra to see what $129 is getting us and sometimes a picture paints a better picture than words. Do I need to say more? Alright, I should give you the in’s and out of this setup. I suppose it can’t hurt? Can it? The only limit to this setup physically is the 7TB of disk space that the Lima Ultra can handle. If you ask me, 7TB is a lot of files and unless you’re a pack rat and download a tonne of music, pictures, videos you’d have a hard time filling it up. Even with 15 years worth of content on my end I’ve barely got 30 GB worth of data to store. The other variable to contend with is your internet’s ability to send data to you (upload rate). Saving a file to your Lima locally can achieve speeds up to 400 Mbps and the synchronisation between your devices is as fast as your network can go (Peer-to-Peer communication). Lima understands that devices aren’t external and have thought about redundancy to prevent data loss. If your goal is to access securely your documents, pictures, music and movies, this might be something you’d like to look into. You can play your entire music collection and order it in any way you want. Access the latest baby album you have and show colleagues or if you’re bored on the transit back home, watch a movie! This works exactly like many current platforms on the market, except this one is controlled by you. As opposed to Cloud services which store your files on those companies’ servers, Lima only stores your files on your hard drive at home. No data is ever stored on Lima’s servers. 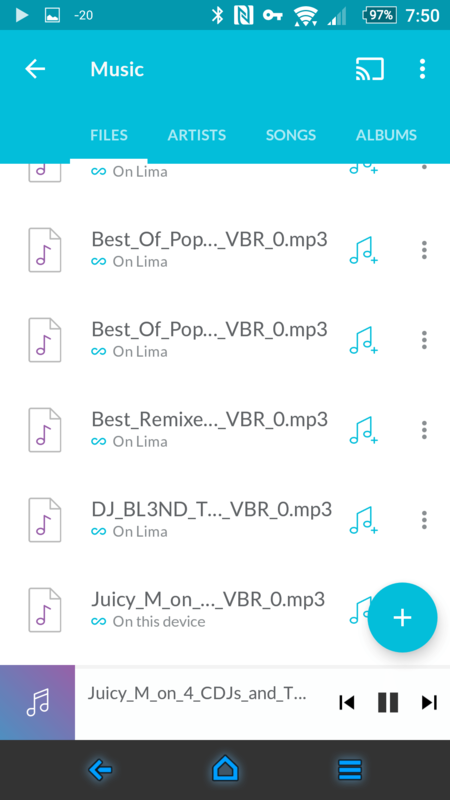 The Lima Ultra‘s ultimate goal is to make sure that all the files are accessible on any of your devices in real time, whether this is your Android smartphone, laptop, desktop, tablet or work computer, you’ll get access to the same content across. I haven’t found any downfall at this time as I’m using it much like any regular user would. I’ve been streaming a lot of the music directly from Lima Ultra without a hitch, however, my home internet cap limit might be taking a hit! One of the interesting point that some of you may note, is the ability to Chromecast the content to an available Chromecast on the same network as you. This undoubtably a bonus as I wasn’t expecting this. 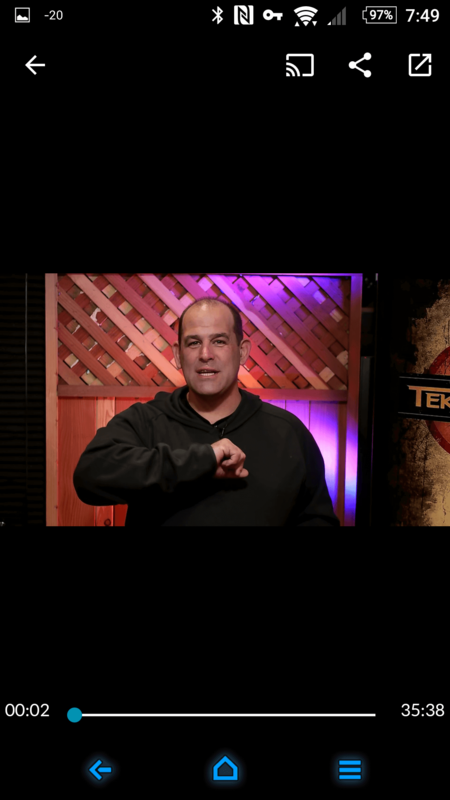 As you can see from the screen captures above I’ve been enjoying a slew of different songs from my collection as well as watching one of the TekThing episodes. I’ve also been actively using the Lima Ultra to have my pictures synchronised and available from any of the devices I own. 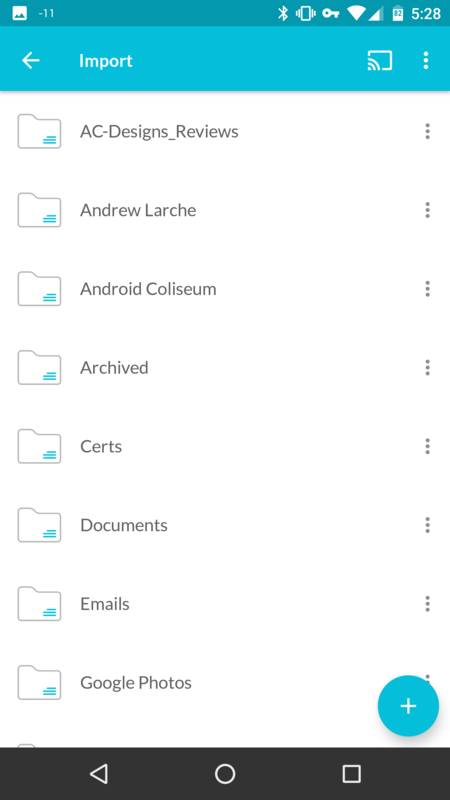 While I don’t have many documents per say on the computer, I do have all the ones that I need on a regular basis which are maintained and updated continuously. 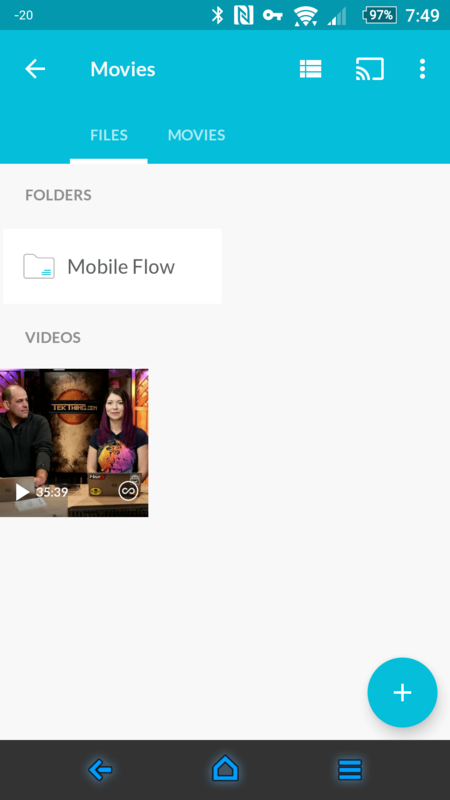 The question remains, why wouldn’t anyone want to have their own Cloud storage solution from their own home? Anyone can set it up and be using it within minutes. 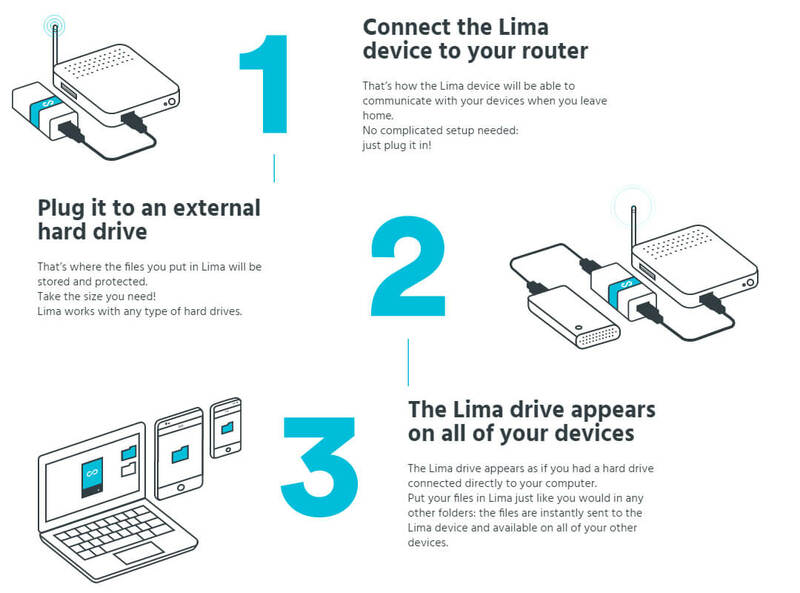 The Lima Ultra addresses the concerns surrounding your privacy, the security of your files by having them stored locally in an encrypted state. This will set you back $129 + the hard drive for some peace of mind. Let me know what you think and post some comments or highlights points you aren’t sure of and I’ll be sure to get back to you with the information you’re actively looking for. As always if you’ve like the YouTube video, don’t forget to smash that “LIKE” button!